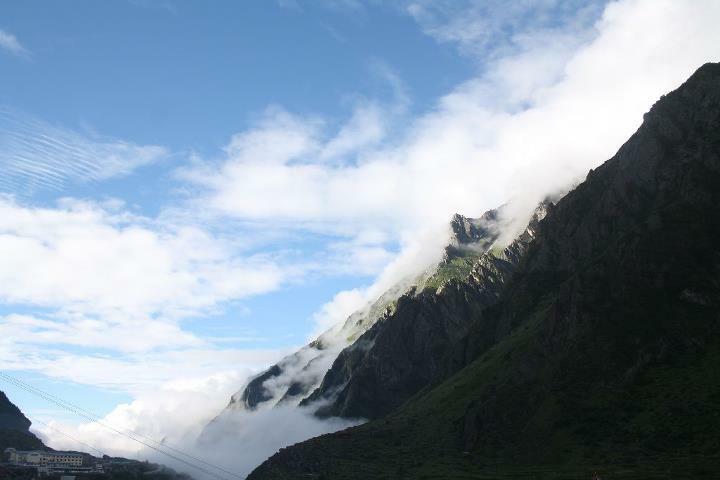 One of the last legs of our Uttarakhand Chronicles was our trip to Badrinath. After a rigorous trek to the Valley of Flowers and Hemkund Saheb, we were definitely overworked and the trekking had taken a toll on our feet and totally exhausted. Amongst that exhaustion, this visit to Badrinath, by a bus was a life saver. We were almost nearing Hanuman Chatta. 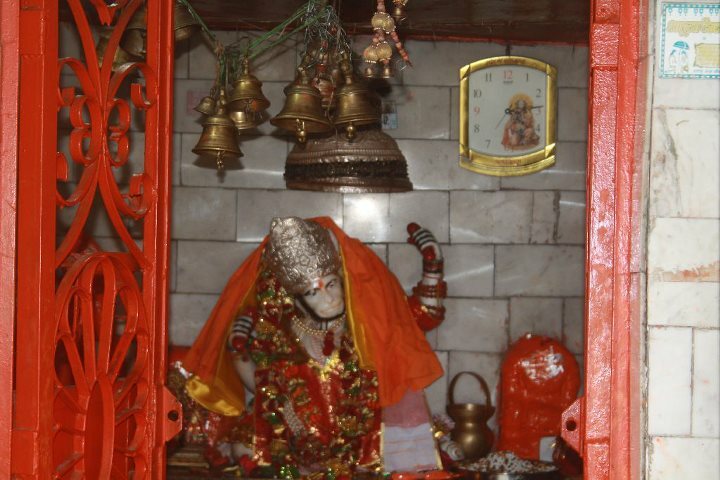 Yes, the traditional and very famous temple of Lord Hanuman… This has a historical significance to it from the Mahabharta, where Lord Hanuman tested Bhim of the Pandavas fame. Yes, this the place where this story took place. Bhim was crossing the forest when he saw an old ape sleeping in the way and his tail was crossing his path. The then arrogant Bhim asked the ape to move away the tail. To which the ape replied that he’s too weak to move it and why doesn’t he move it himself. Getting irritated, he tried to move the tail with his mace. He kept trying and trying, real hard, with all his might that he could use, but to no avail… That is when he realised that the ape was no one but Lord Hanuman! Only then did he admit his mistake and realized the importance of humility and how that is significant in a warrior’s life. And as luck would have it… Lord Hanuman, decided to test us too. I wonder if he disguised himself as modern day Mr. Murphy? 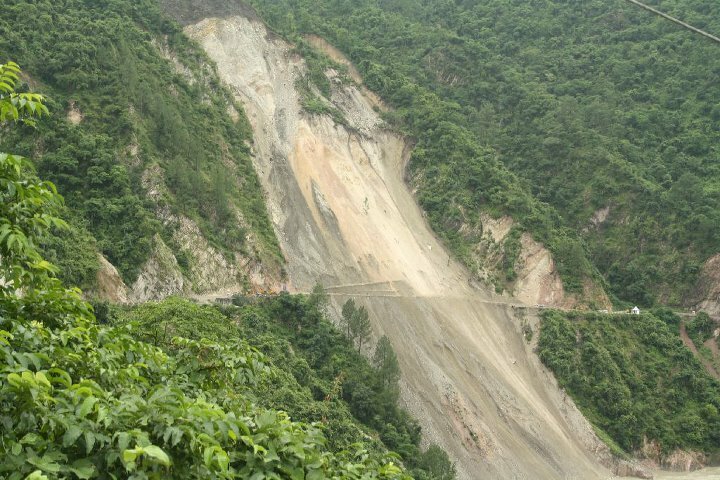 What happened was that we encountered a landslide during our route to Badrinath and our bus was stalled for over an hour. 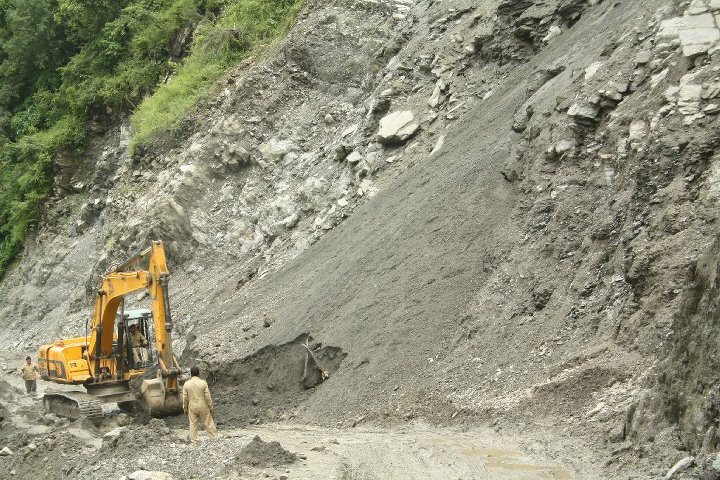 We were waiting for the BRO (Border Roads Organization) to clear the landslide. Hence I guess it was time to pray to the Lord and make our own way towards Badrinath! For God helps them, those who help themselves… So cliched, yet so, true isn’t it? 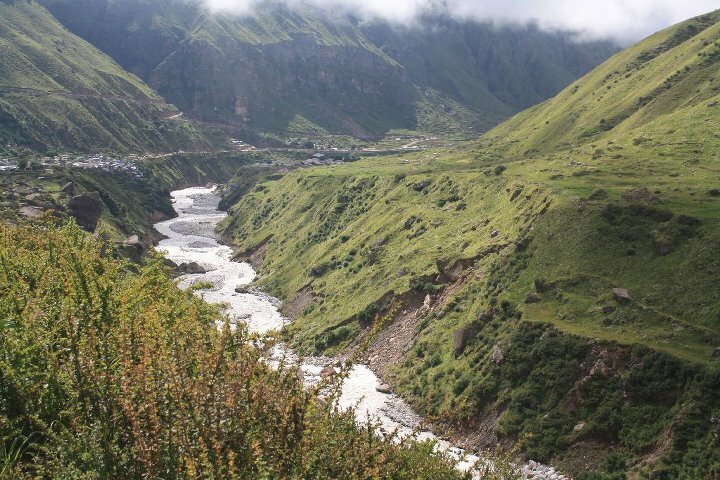 So, being the trekkers we were, we decided to walk it up past the landslide affected area and then we could get another bus, one that was arranged by YHAI to come from the other side to take us towards Badrinath. And after a brisk walk and a shorter detour via hilly terrain and some teamwork, we managed to reach the other side of the landslide affected area. From then on it was smooth sailing. We reached Badrinath late at night and crashed into our respective beds. The next day was going to be a relaxed one, where no more incessant walking or trekking in terrains of toughness. And what we got was one of the most comfortable night’s sleep in quite a while. 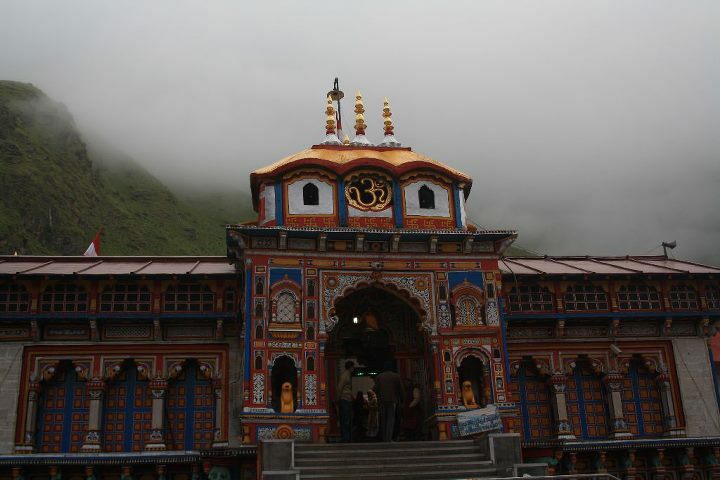 The next day was a little bit of shopping in the city and of course, visit to the Holy Temple of Badrinath. Quite a relaxed day to a relaxed weather and setting. Lord Hanuman inside the temple.. 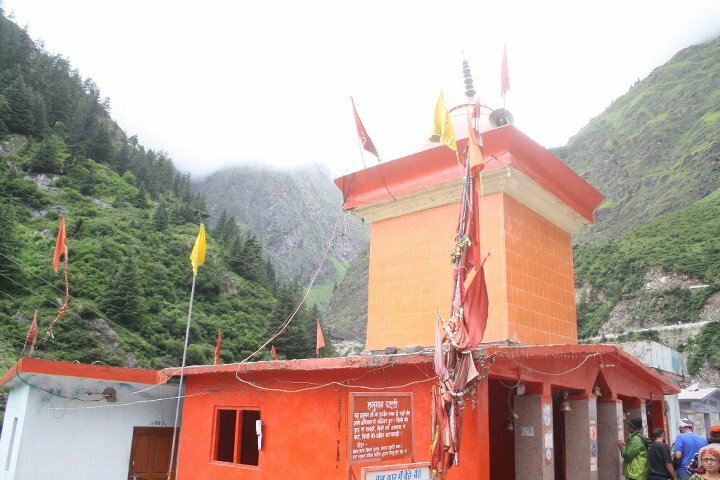 This entry was posted in North and tagged Badrinath, Char Dham, Hanuman Chatta, Kedarnath, Lord Badrinath, Penance, Prayer, Uttarakhand, Worship, Yatra on November 23, 2011 by srinistuff. So finally, I’ve decided, come July, my travel spree will resume! Dedicate more time towards my writing, I will take that time to search my solitude and finally write as much as I want. Working towards my travel writing career is one thing and finally moving on from experimental writing and getting to write my second and actual book. Yes, finally I know that it’s about time.. Time to get started on that seed that has been burrowed inside my head quite a while ago. It’s time to start working on growing and nurturing that tree. In one of my meetings with @amisht I learnt that writing a book is not like making a business plan. He told me that it’ll all come to me… There is always a theme and the incidents that happen to you are all a chain or a sequence of events, which you realize are like the dots that you connect… At the end of it all there is your answer. And I think I’ve started believing in that… There has to be some effort of sorts to make this happen. And now I know it’s time to put in that effort. There is something more than mystical about this place. It certainly is the most important place in my scheme of things. The beauty of this place lies within its certain strategic and geographical location. Spiritual as it may be, this is the place that one has to go through if you have to go into Kedarnath and Badrinath. Another historic and spiritual location for Hindus. 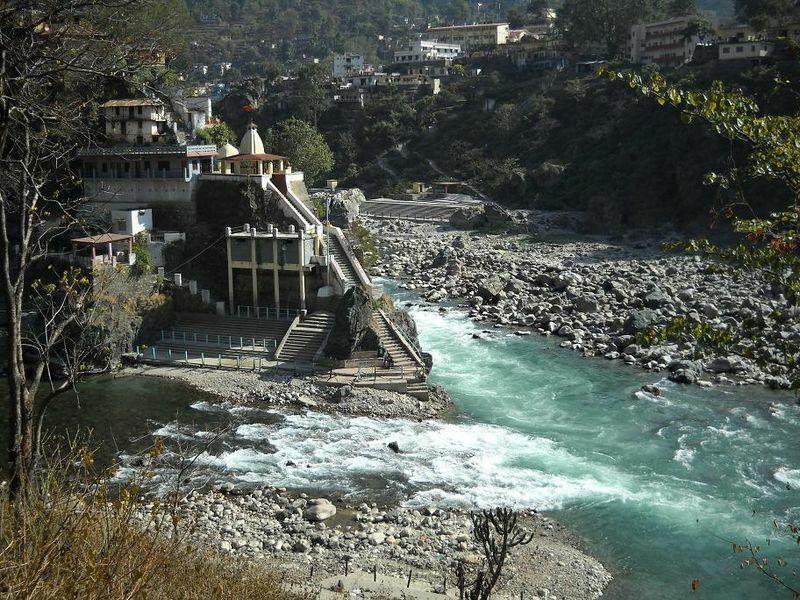 Named after Lord Shiva (Rudra), Rudraprayag is a town in Rudraprayag district in Uttarakhand. 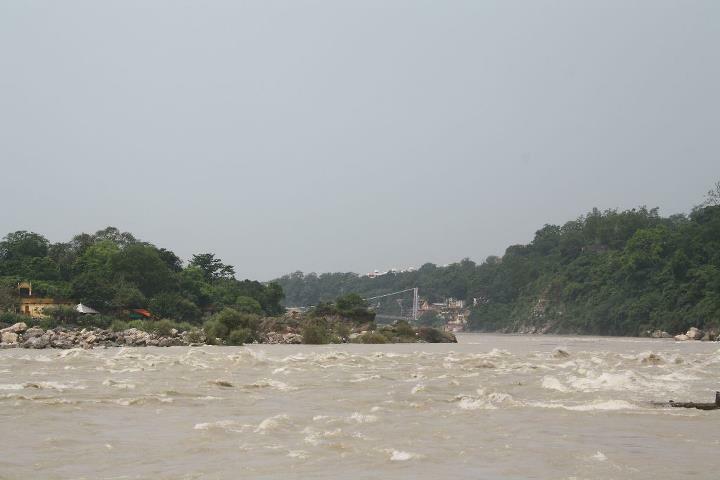 It’s one of the Panch Prayag (five confluences) of Alaknanda River, the point of confluence of rivers Alaknanda and Mandakini. 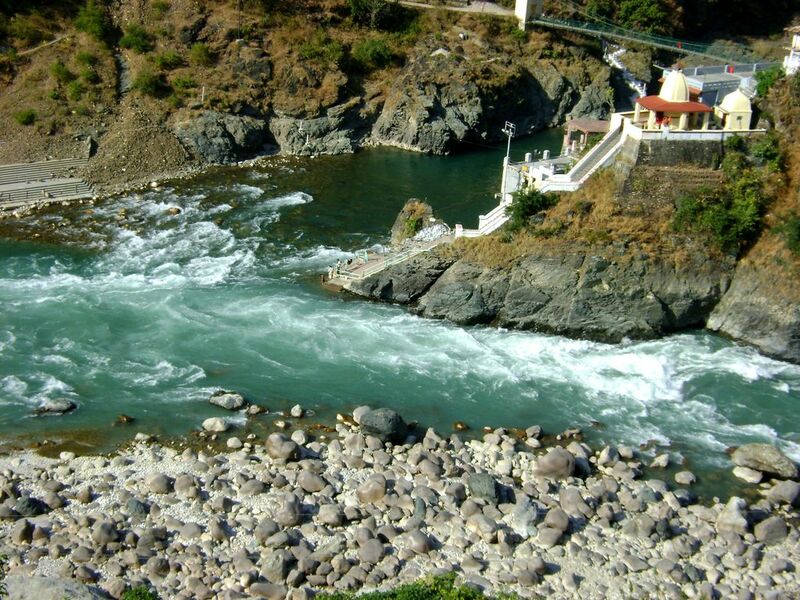 Alaknanda then proceeds towards Devaprayag where it joins with Bhagirathi river to form the river Ganges. 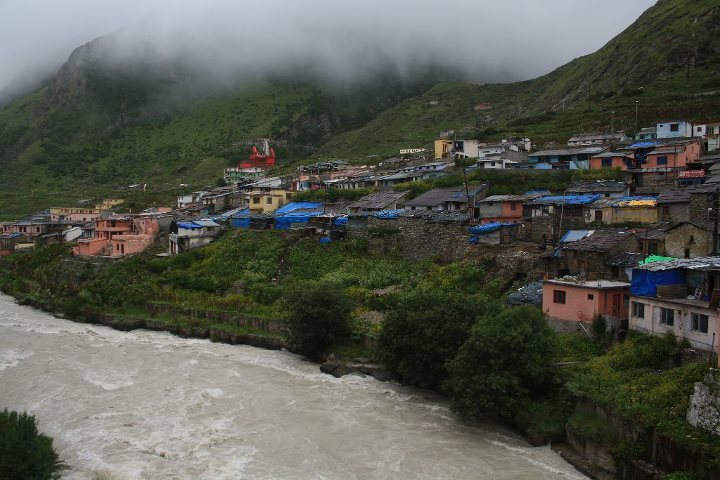 Kedarnath, a Hindu holy town is located 86 km from Rudraprayag. 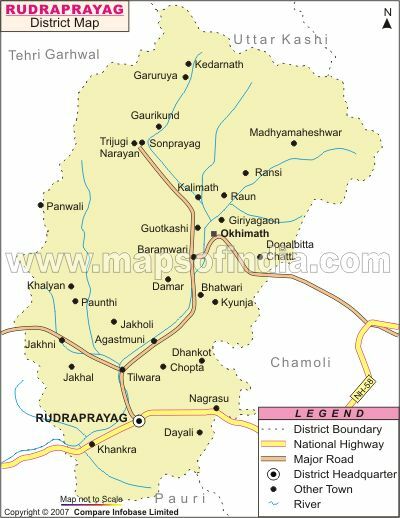 Till recently, Rudraprayag was a part of District Chamoli and Tehri. 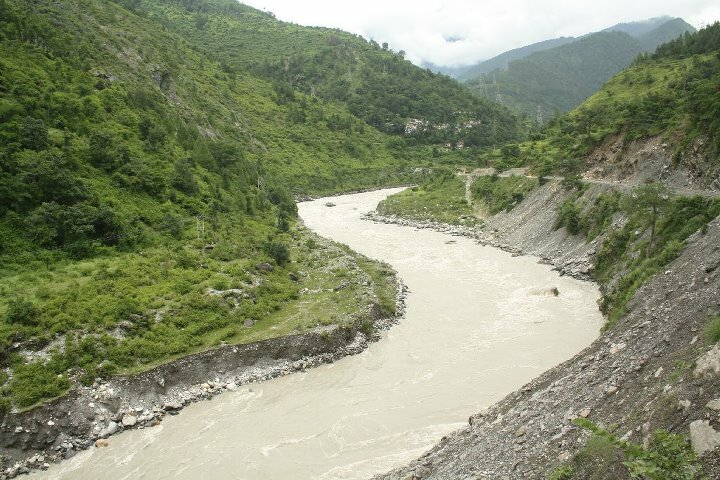 In 1997, the Kedarnath Valley and parts of district Tehri & Pauri were conjoined to form Rudraprayag as a new district. 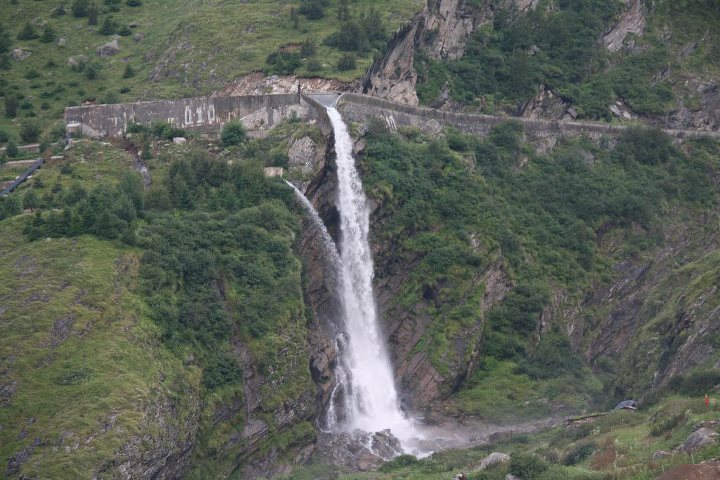 The entire region is blessed with immense natural beauty, places of religious importance, lakes and glaciers. 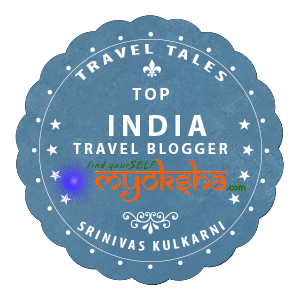 This entry was posted in North and tagged Badrinath, Bucket List, Kedarnath, Lord Shiva, Rudra, Rudraprayag, Shankar, Travel on May 17, 2011 by srinistuff.